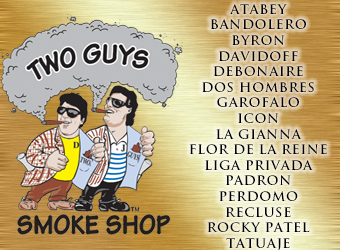 When you think of cigar tobacco you think of Cuba, Dominican Republic, Honduras and Nicaragua but there is a rich history of tobacco grown for cigars right here in the United States of America. 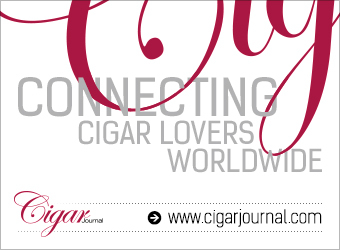 Today we explore the Connecticut River Valley with Nicholas Melillo who has his company, Foundation Cigars based in The Constitution State. 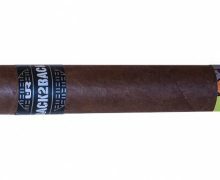 We will do this with one of the newest cigars in his portfolio the Tabernacle Havana Seed CT #142. Master blender, Nicholas Melillo, worked with choice farmers in the Connecticut River Valley since 2014 to develop the Havana Seed CT #142 wrapper. 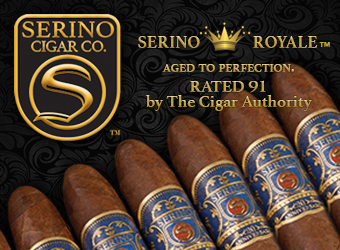 The seed is extremely rare and unlike any other tobacco in the world. Due to the incredible amount of oil from the plant, it takes 3-years to undergo the fermentation process. 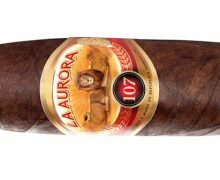 We will light up and share our opinion of this special cigar. 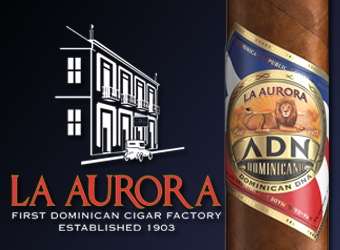 In the second hour we will light up a cigar from The Cigar Authority Care Package. The Eiroa CBT hails from Eiroa’s El Aladino factory in Honduras. 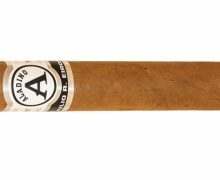 The CBT Maduro’s wrapper, binder, and filler utilize 100% Maduro leaves harvested from the plant’s top primings. Did Christian nail the blend? Tune in as we share our opinion. 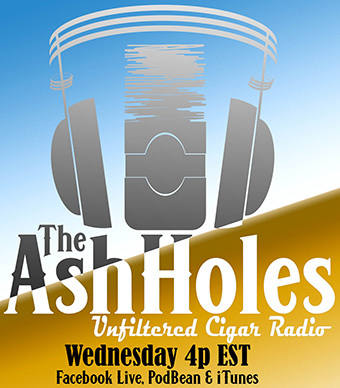 We also have the usual suspects such as Versus, Offer Of The Day, Asylum, Classic 3-Way and Cigar News on the number one downloaded cigar podcast in the world. 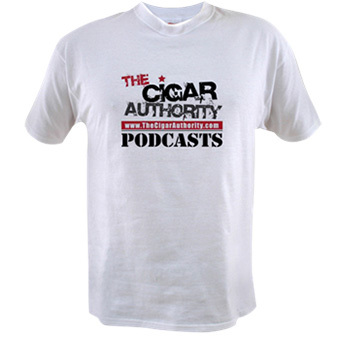 The Cigar Authority is a member of the United Podcast Network and is recorded live in front of a studio audience at Studio 21 Podcast Cafe upstairs at Two Guys Smoke Shop in Salem, NH and as always you can find many of the cigars we discuss at http://www.2GuysCigars.com/. Never miss an episode by subscribing to the show via iTunes and Podbean. PLEASE NOTE: If you are seeing an old episode, please refresh this page.